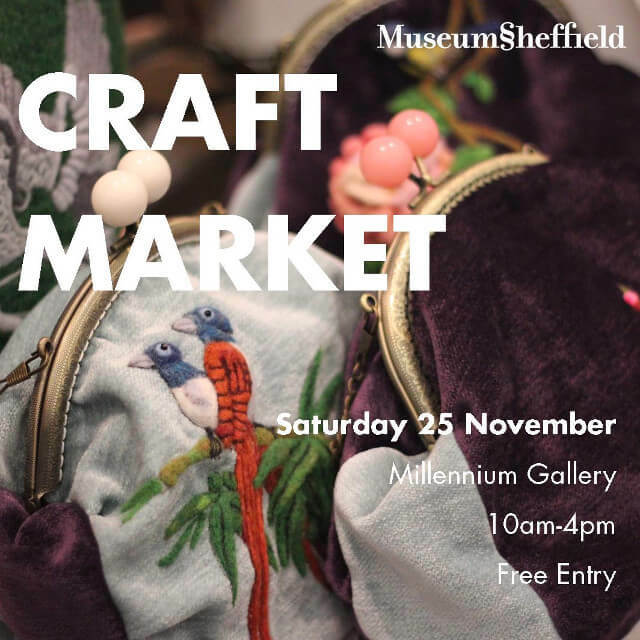 This Saturday we are going to be back to the Millennium Gallery for the Christmas Craft Market. There will be a lot of Christmas themed offers from us and also many other local makers. It will be a great event to warm everyone up in this cold Winter before the Etsy local 2017 at Cutlers’ Hall.